Who doesn't love a good cupcake? These chocolate-flavored cupcakes will particularly do well at a kid's party, though I suspect that many adults will love them, too. Display them with "please look after this bear" tags for even more cuteness. Can a cookie be too cute to eat? These definitely are. 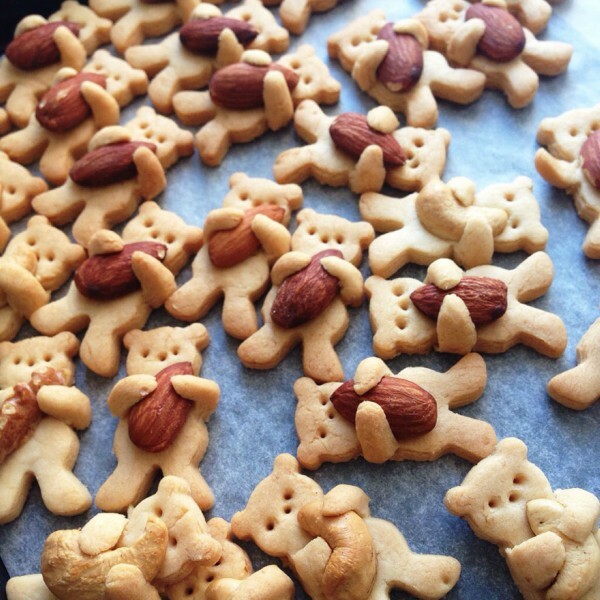 To make them, you can use these cookie cutters or these Paddington-shaped ones. 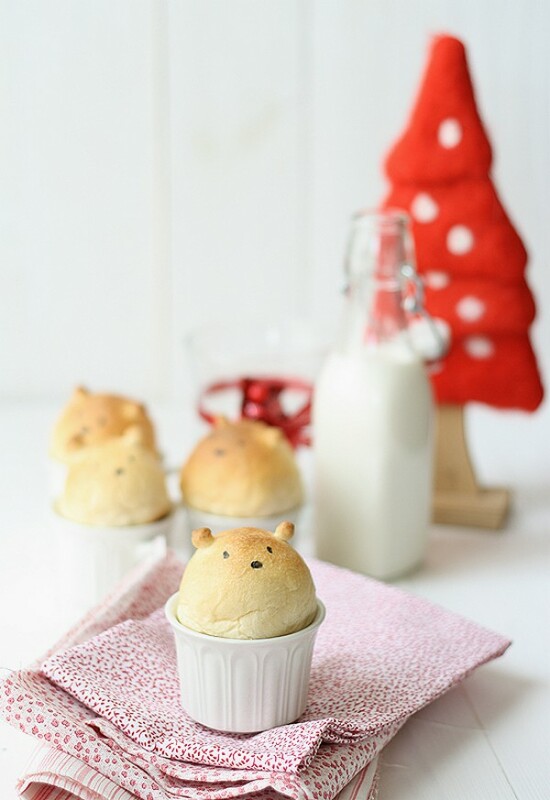 How cute is this bear-shaped bread? It's easy to make, too. 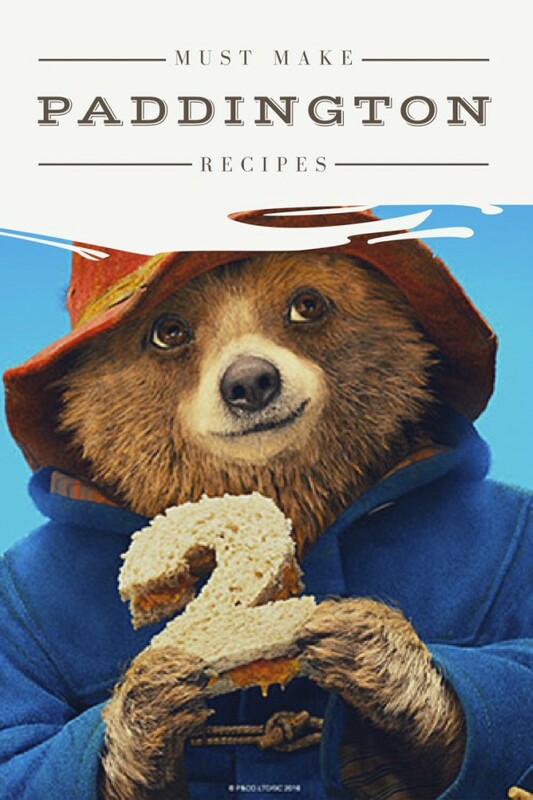 Last but not least, you just have to make Paddington's all-time favorite recipe: orange marmalade. Also, this recipe is healthy as it is sweetened with honey. 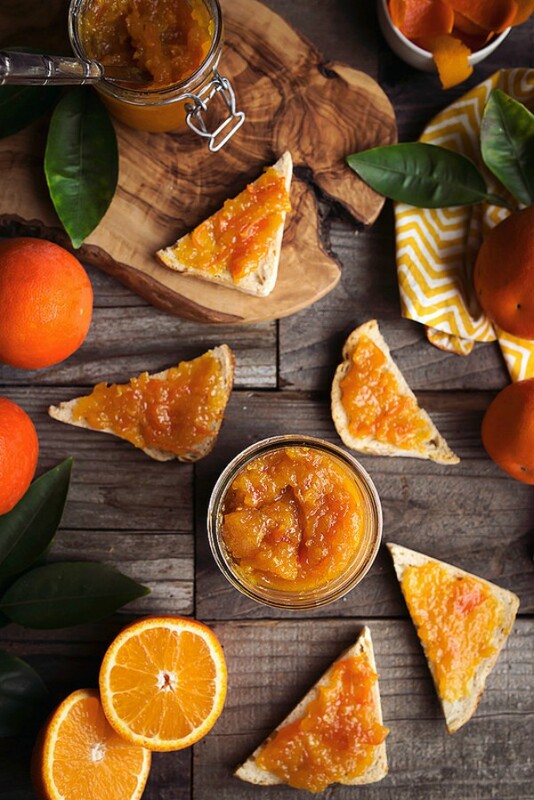 You'll be able to use this delicious marmalade in a number of ways for your movie night. 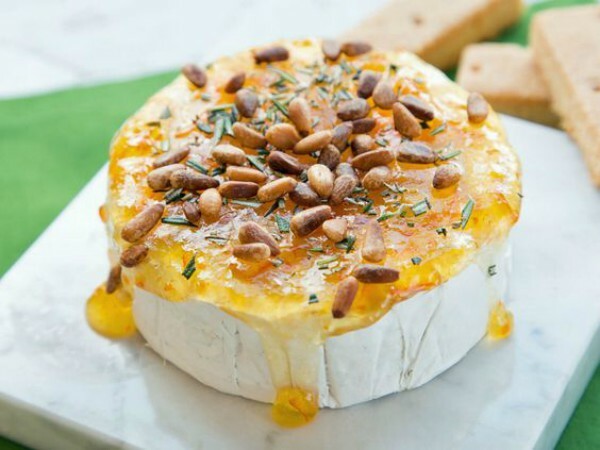 You can put it on toast, crackers, cookies, or brie, or use it to make orange marmalade scones. 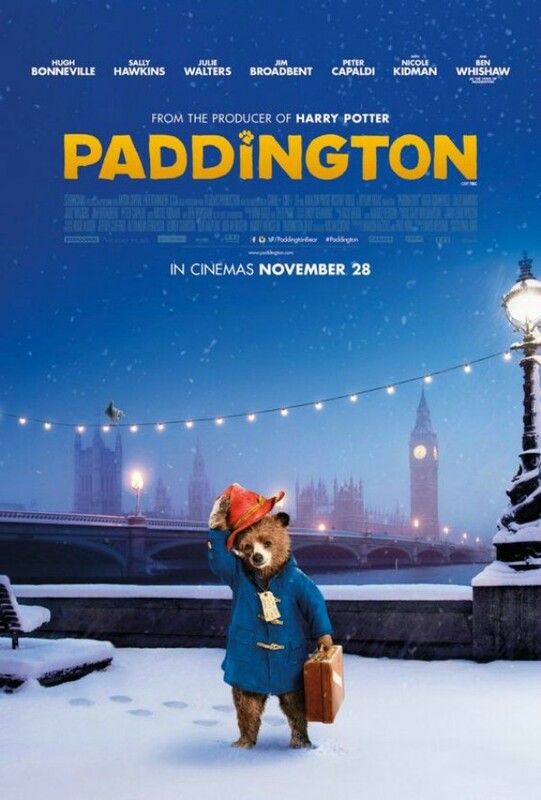 Be sure to check out the Paddington 2 movie. Watch the trailer below if you haven't seen it yet. 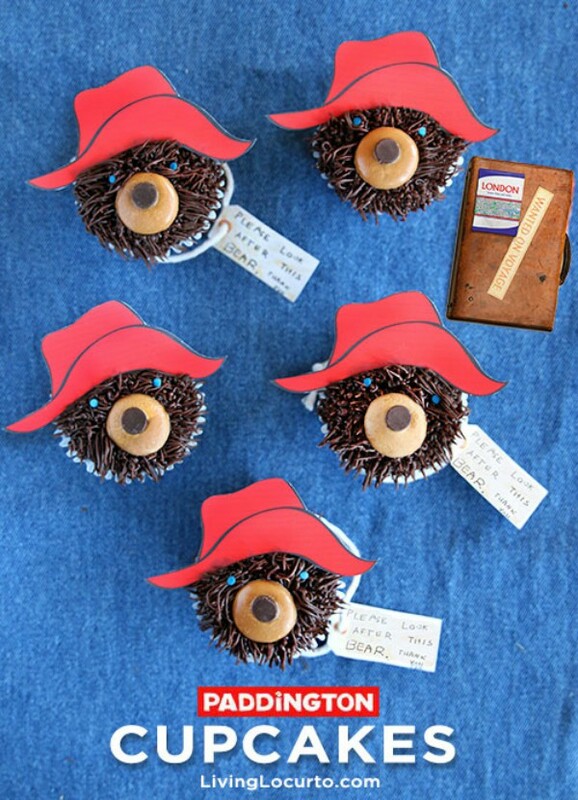 Are you a fan of Paddington? 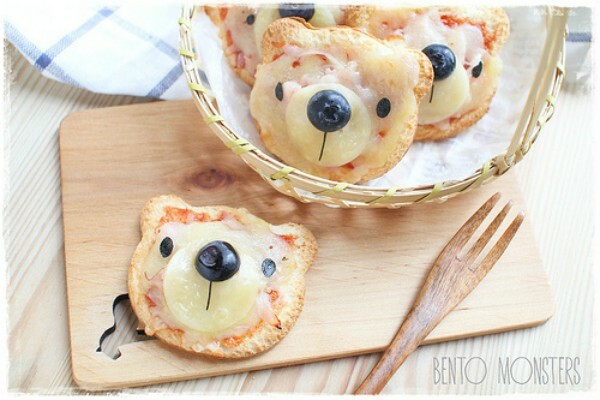 Will you be making these bear-inspired recipes? I would definitely eat all of those. Though I'm sure if I attempted cupcakes, they'd look like brown something elses. Too cute! And there must definitely be orange marmalade! Wow I was reading how they made the pizza kind of crazy its just bread might have to try that. I do like the look of those cupcakes, although I don't think I have the skills to make them myself! Such adorable ideas! 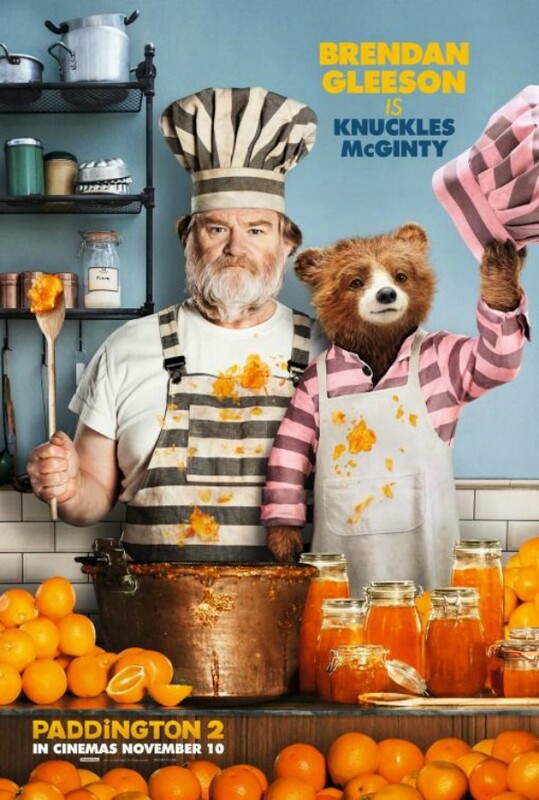 Of course you must have orange marmalade. Pinned. So adorable!!! Love this post! Movies are extremely entertaining and very educational that is the reason why it has a lot of people who admires them. More information on freestreamingmovies. It was a pleasure for me to find your recipe here. I think my kids will like it a lot.